From previous instances in 2017 where HELB SCAMMERS were enticing students by telling them to send 1500 so that their loans can be processed fast, it is evident that scammers thrive in all financial structures. Students are being warned to remain vigilant of such scammers. 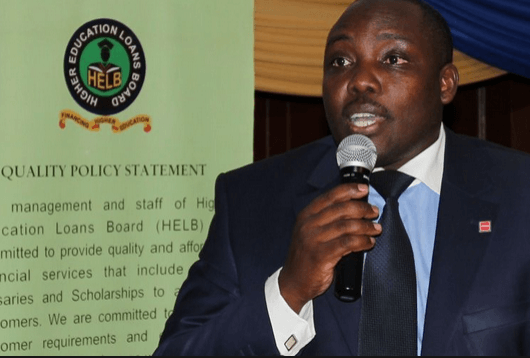 HELB has made it clear that disbursement of student loans will be made public and any individual claiming to have the ability to make a student’s loan be processed faster is a Scammer. As is the case with other loan scammers, HELB Scammers are divisive and creative in manipulating students. As a student, it is important to be patient for the funds to be released as any individual convincing you of a faster process may be after your money. Last year a Scammer using the number 0722224150 claimed to be a HELB staff and promised students who paid 1500 a faster loan. Such individuals should be avoided and possibly reported to the authorities. 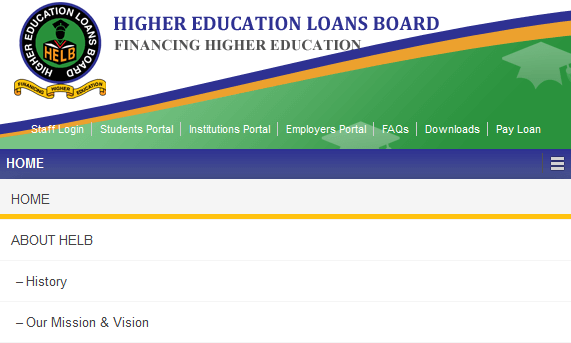 The only point you should pay money to HELB if you are repaying your loan. However, that is also not done through cash deposit. 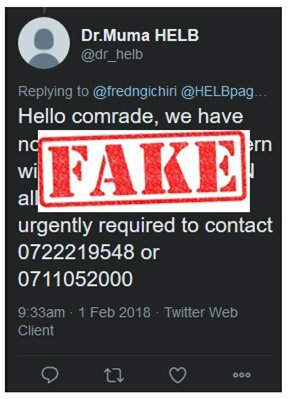 Stay Alert, HELB Scammers are Real.